← My letter to Dawn Walker……………New State MP. Byron Herbicide Free. 2 working days ahead, weather permitting. 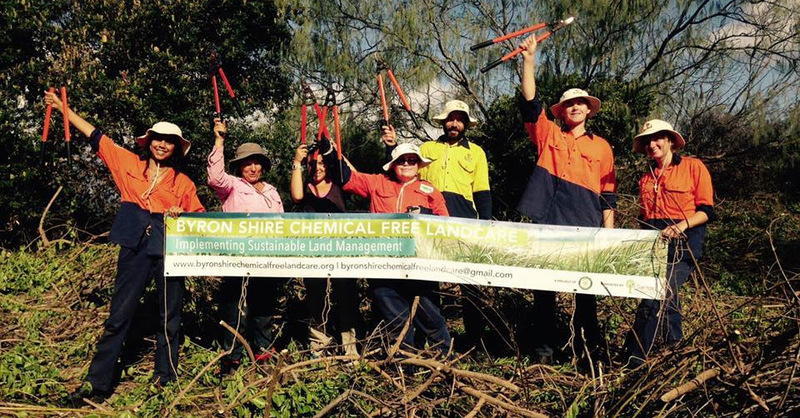 The Byron Environment Centre is holding it’s due to rain re-scheduled chemical-free bush regen and boardwalk maintenance next Tuesday 21th March from 9.30 to 1.30 at the Cumbebin Wetland Sanctuary (next to the toilet block of the Byron Market site) weather permitting. Cool drinks will be provided. We will be removing Singapore Daisy from around the stormwater drain adjacent to the boardwalk entrance, and we will be doing maintenance to the boardwalk. Even though the rain has stopped for the moment. We have decided to postpone due to the wet conditions in the wetland for safety reasons. I will let you know next date when decided.